Body language – Fit and fabulous HomeTeamNS members and other participants flexed to show off their fine physiques for Fitness Ironman 2018. 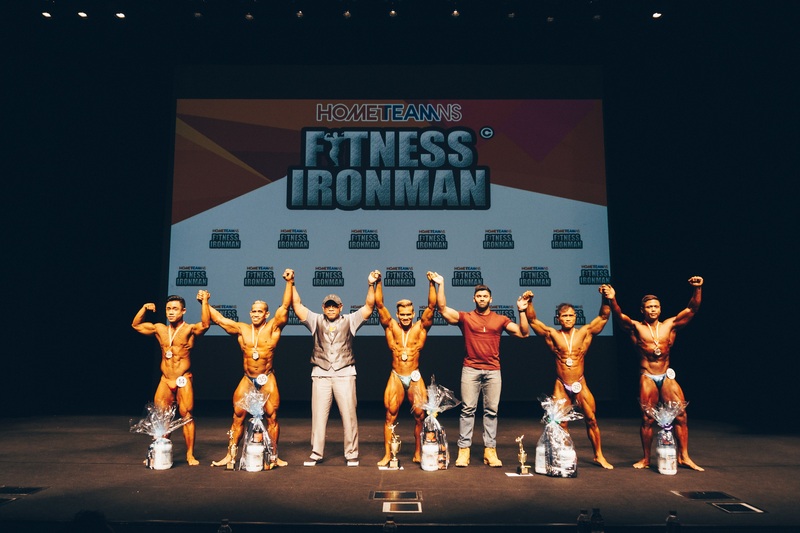 An annual bodybuilding competition, Fitness Ironman 2018, ended its fourth edition on a high note as HomeTeamNS men and members of the public showcased the fruits of their discipline and training at Our Tampines Hub last November. This year’s competition saw a total of 50 participants competing in nine categories, with a new category – Teen’s Physique – open to teenage boys between the ages of 14 and 17. 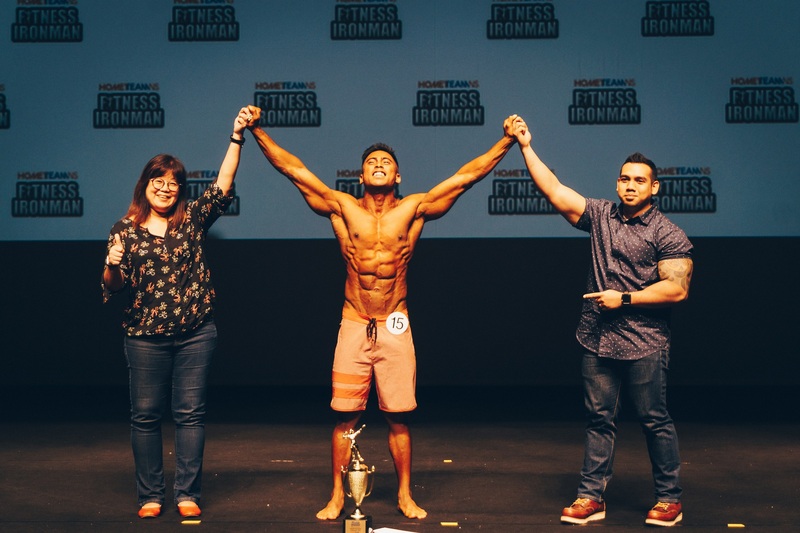 First-time participant and HomeTeamNS member Fairuzi Kamal clinched first place in the HomeTeamNS category and third in the Men’s Physique Open. The toned sportsman fought off his food cravings and spent 16 weeks training for the competition. “It’s all about consistency and dedication. Fitness Ironman is a great event, being one of the competitions for locals to show off our talent and hard work. It also motivates others to achieve their goals,” Fairuzi shared. For a list of winners, visit here.